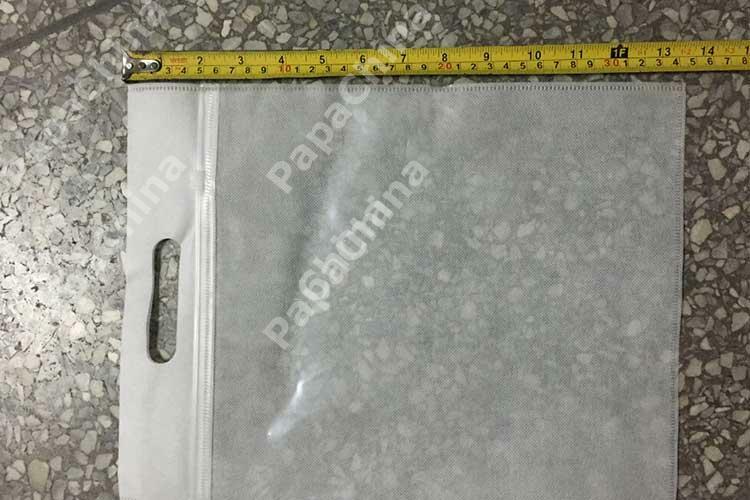 I have been using these bags for over a year now because of their quality, value for money, and design. 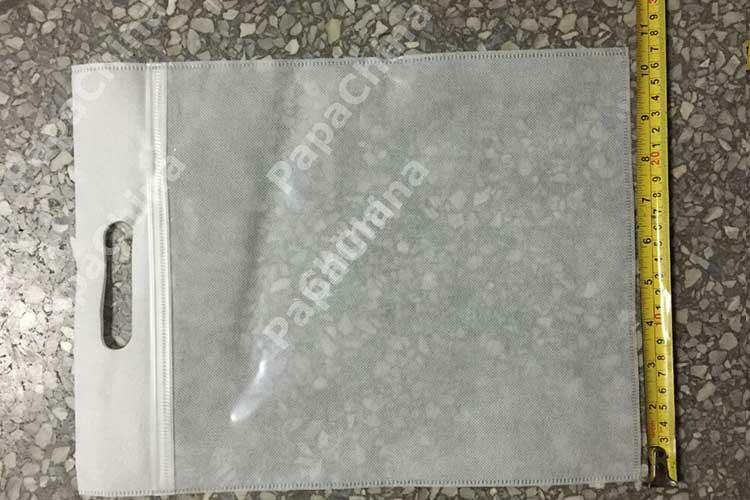 With my zipper bag order’s quality and service, I started loving ‘em! 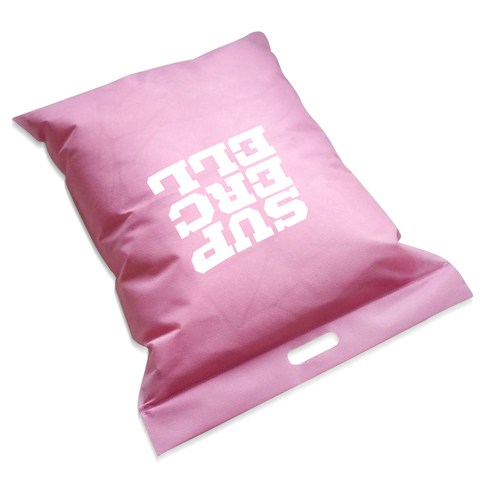 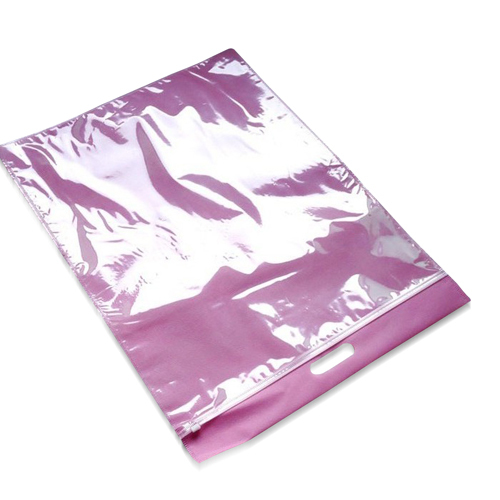 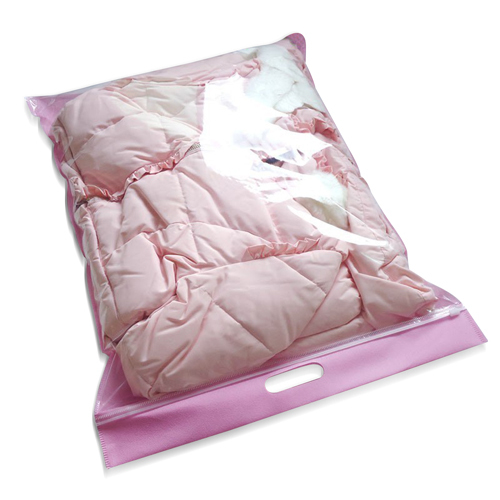 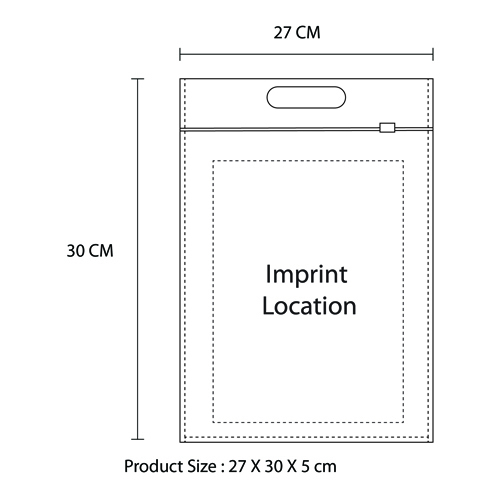 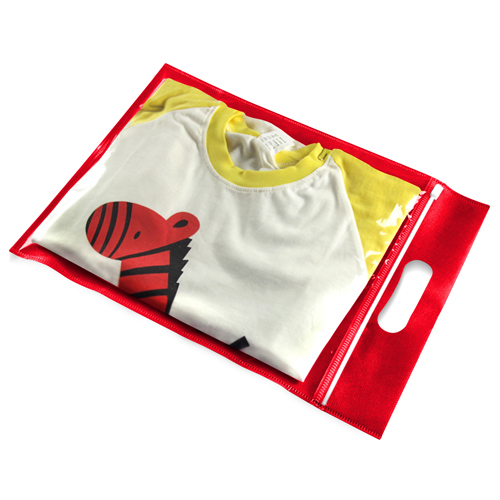 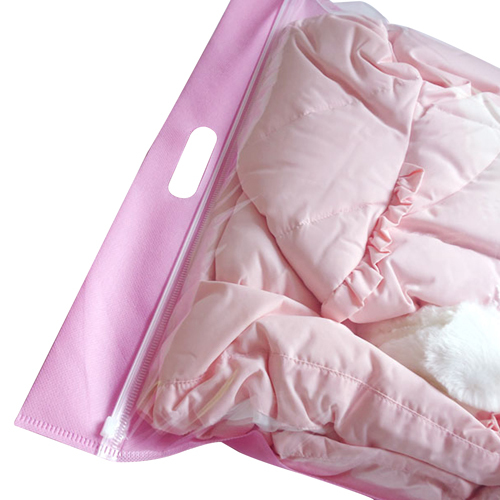 A product like the Clothing Transparent Zipper Bag will help to ensure a successful direct marketing promotion. 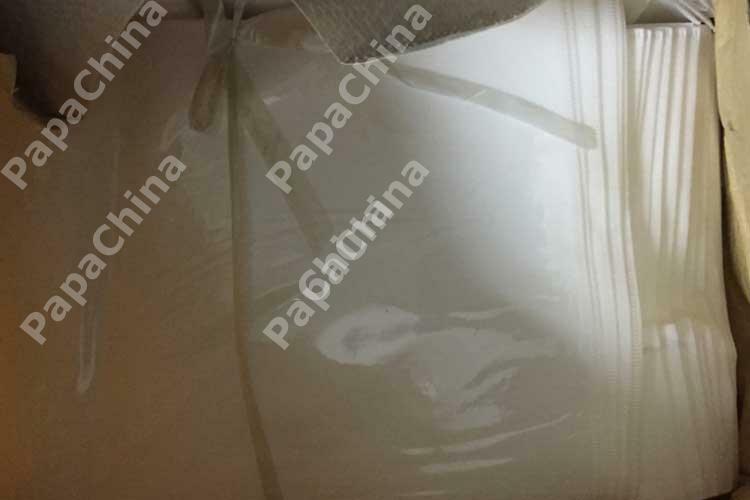 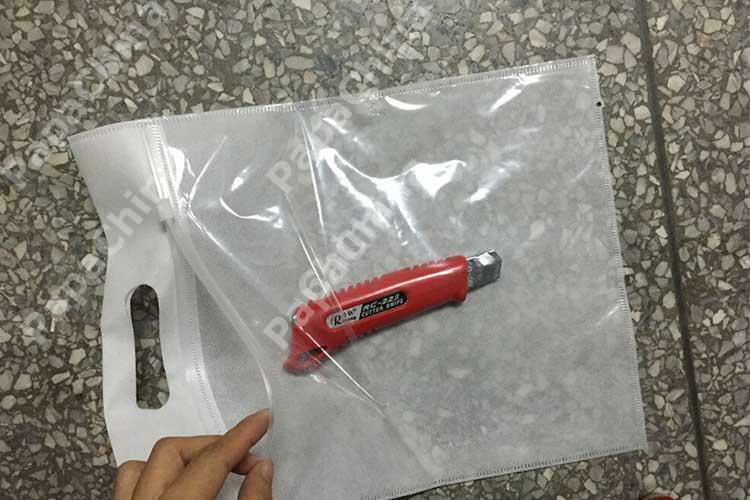 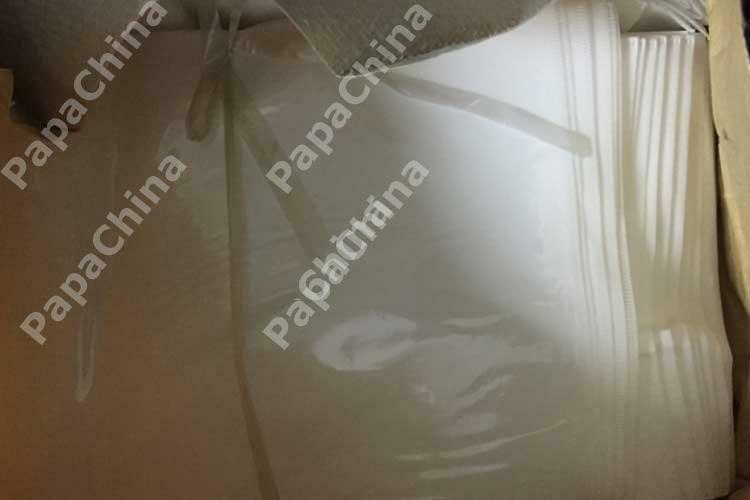 Its one side transparent film, plastic ziplock sealing, carrying handle and is qualified for make it useful for the prospect and ensures they will not only use it, but keep it close.